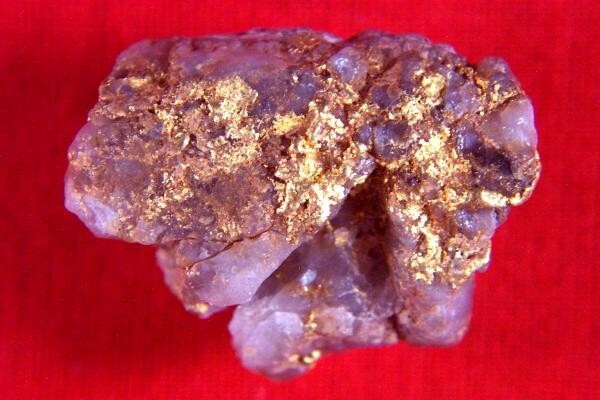 This is a really beautiful Australian Gold Nugget in quartz specimen. It weighs 5.9 Grams and is 3/4" long x over 5/8" wide. 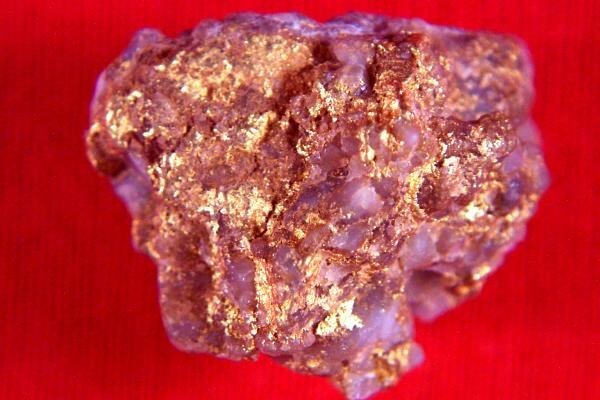 The crystalline gold is gorgeous. 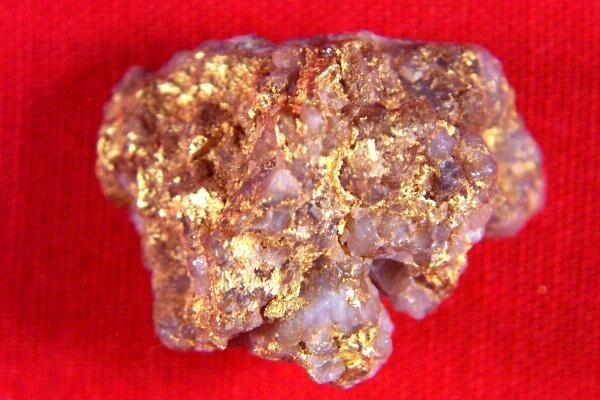 Gold is 9 times heavier than quartz and as you can see there is a lot of gold in this specimen so most of the weight is gold. 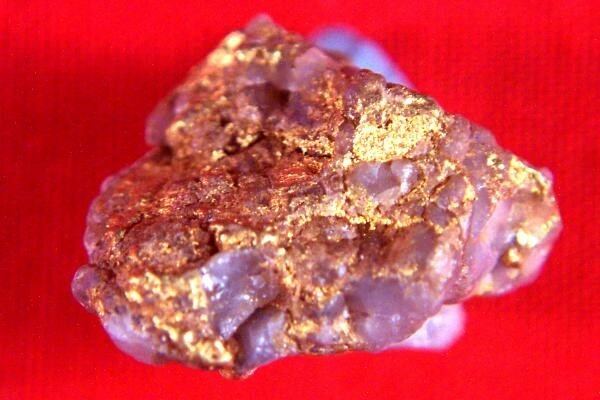 This will make a real nice addition to any gold collection and with gold prices on the rise it will make a great investment as well.